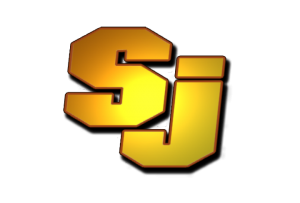 On the March 18, 2019 edition of CCX Media’s Sports Jam, highlights from the section tournament play in boys basketball as seven local teams played in section finals, with three advancing to state. Plus highlights from the state adapted floor hockey tournament and the state girls basketball tournament, including a championship for Hopkins. In our Sports Jam Spotlight segment Jay Wilcox profiles Maple Grove girls basketball player Abby Schulte who helped the Crimson reach the state tournament for a second straight season. Maple Grove finished sixth in Class 4A. Also John Jacobson talks with Park Center boys basketball players Tommy Chatman and Khari Broadway about the team’s section final win over Champlin Park plus this week’s state tournament. 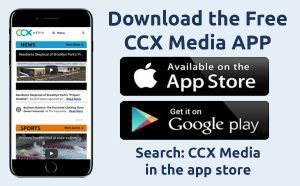 Plus our Plays of the Week and the CCX Play of the Week.